There are a hundred different ways to perform a patent search – You can perform it on a commercial database or conduct it on a free one. You might choose a conventional way or go totally out of the league – and choosing any of these ways can help you accomplish the task. But often those common and traditional ways wouldn’t help. That’s when you need to take the road less traveled – to go unconventional. While performing design searches from an invalidation perspective, often people limit their search to design patents and drawings, and description of utility patents in hopes to find a solid prior art. But often, they may not find even a single art. We at GreyB understand the need to go unconventional to hunt that solid prior art hidden in images, somewhere in the archives of internet waiting to be unearthed. No matter how far and wide we have to search, if it exists, we will find it. Wonder how we do it? Grab a cup of coffee and read on to discover the 7 unconventional design patent search strategies that we execute to find a solid prior art. Editor’s Note: If you were looking for a comprehensive guide on how to conduct a patent search on your own, we’ve got you covered. 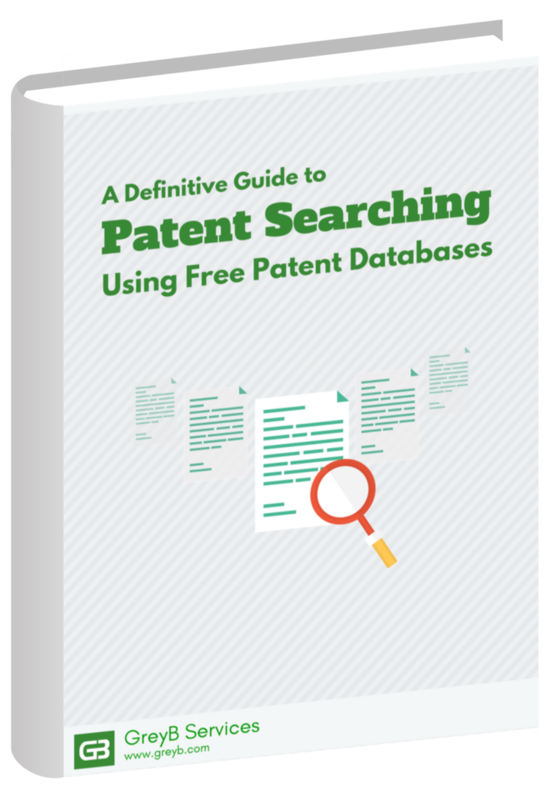 This comprehensive PDF will guide to perform a patent search on various different databases. Fill the form below to get the guide. You can thank us later! How many of you check the reviews of a product before making a decision whether to go ahead with the purchase or not? Chances are you might be nodding your head confirming that you do, being one among those millions of people who wouldn’t want to invest money on something, unless you have read a positive review about the product. That’s the reason everyone loves product review websites. Don’t you? At least we do. Product review websites are one of the best places to get all our questions answered, even in terms of prior art search. Since the sites are filled with product reviews along with first-hand images of almost every product that is launched in the market, these are some of the best places to explore if there are any products in existence that might be capable of invalidating the design. PetaPixel and ISO.500px sit at the top when a camera design is under scrutiny, and when it comes to Virtual Reality, we find abode (Read Prior art) in Wearable, C|net, and Road to VR. Based on the technology, websites and blogs differ, yet sharing one unique feature: If the product exists, they’ve got it covered. Just like us. While conducting a design patent search, product review websites are a great place to hit, however, they have their limits. Product reviews are limited to products that have already launched or about to be launched in the market. What if the product is still in its development stage? What if only a prototype of the product exists? Product or prototype, prior art is prior art and a search can’t be limited to existing products solely. During such situations, the hunt for existing prototypes begins. 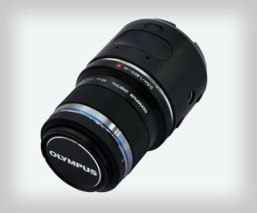 For instance, the search for rounded camera designs landed us on this page featuring the prototype released by Olympus, for a round lens-shaped camera, which had potential and features to invalidate the design in hand. Prototypes can indeed be a reliable source to find a surprising design prior art. What’s the best place to find prototypes that are open to the public other than the review sites? Crowdfunding sites. These are some of the best places on the internet where prototypes developed by independent inventors for the products can be found. Crowdfunding sites like Kickstarter, Indiegogo and Crowdfunding are the few places that one can hit in the quest to find some amazing prototypes for products that may hit the market soon. 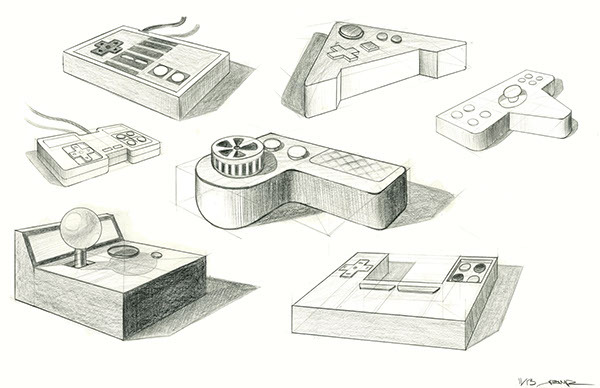 Every product that exists today was once a concept portrayed in the form of a sketch or a drawing. Though a product may differ from the way it was originally conceived, drawings still serve as a valid form of prior art. It could invalidate a design patent considering the fact that though the similar design did not mature into a product, the design was conceived already. In such a case, the design fails the most important criteria of patentability: Novelty. 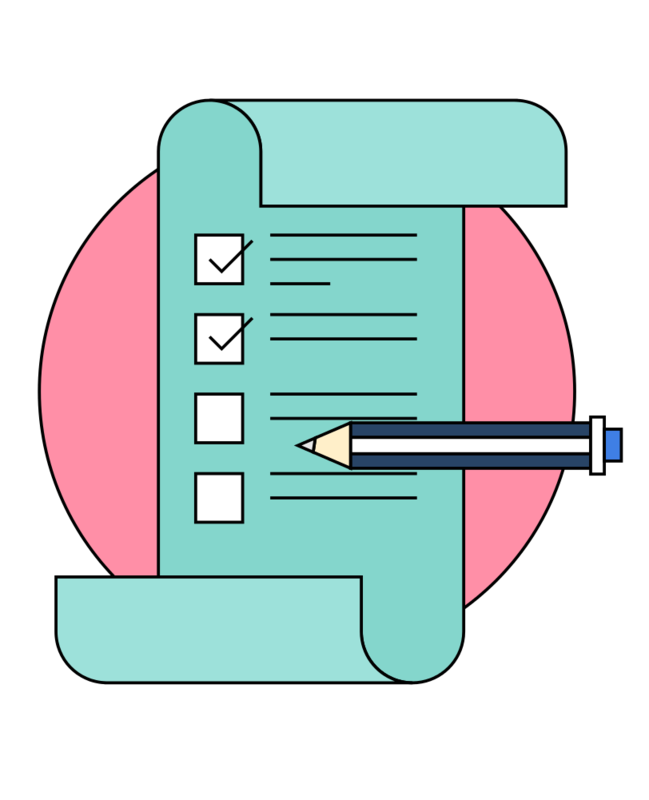 Hence, it is important to look at the product designs and drawings revealed by inventors, startups or companies manufacturing the product to validate whether the design is indeed novel or not. Hundreds of small things combine to make one mighty object. For instance, a single table lamp is made up of multiple parts ranging from shade to socket shell, harp to tube, and a dozen other parts. It is not possible for a company to manufacture all the components that are used in the lamp, and it is often the case that the components are bought from different manufacturers and assembled together to form a complete device. For instance, in the case of light bulbs, the designs vary from piece to piece. With hundreds of different shapes and sizes available in the market, it is not possible that a design might be totally novel and during such cases, it is important to check websites of manufacturers dealing in the product to find whether the design passes the litmus test or not. But the same can be achieved by searching product review sites, right? Why take the hassle of searching the manufacturers’ websites for samples? Because not every product that exists has a product review on it, and manufacturers’ sites are a one-stop shop where all the designs related to a particular product can be explored. Did I tell you it works every single time? What comes to your mind when someone mentions the word e-commerce websites? Shopping? Amazing prices? Variety? For us, these portals are a great source to conduct design searches considering the fact that almost every product that exists in the world is in front of our eyes waiting to validate/invalidate the client’s design. 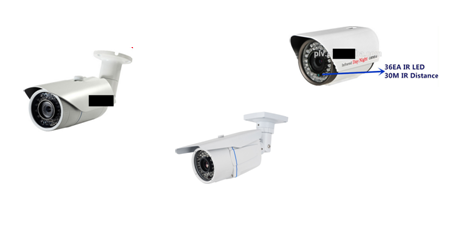 For instance, in order to find if a particular design of a CCTV camera is indeed novel or not, all it takes is a thorough search on different e-commerce websites like Alibaba, Amazon, and the likes. Based on searches for a particular technology, it could be decided whether the design could be validated or not. In the meanwhile, it is totally okay to buy a pair of shoes while conducting a design patent search. After all, just like the brain, feet also need to stay active. Two birds shot with one arrow! Invalidation searches are very much akin to chess. You aren’t a master unless you make some moves which catch your opponent off guard. A targeted geography based search can be one such move. When a patent is involved in litigation, it is imperative that you extend your search to Non-English geographies where lots of new designs are patented/conceptualized/manufactured. In the past, for example, we unearthed design prior arts – especially for electronic products – from Japanese and Chinese databases. Since most prior art searches are often limited to USPTO or European databases, it is often the case that designs that already exist in other parts of the world would pass the test of novelty in the US due to a limited search. That said, it is better to opt for a detailed geography search that can land you the solid prior art to checkmate the opponent’s king. What if after exhausting both the traditional and non-traditional methods, it doesn’t yield any satisfactory prior art? Did the design pass the litmus test? No. Just not yet. Everything begins somewhere. If you are finding it difficult to build a case of validity, backtrack to find the point of inception(That’s what we do). The search should not be limited to products manufactured before the cutoff date. Instead, the products manufactured after the cut-off date should be examined and back-tracked to reveal the inspiration behind the final product. It should be noted that the design should not be compared with existing designs. Instead, it should be backtracked to uncover all the previous versions – beta, prototype, drawing, etc – of the product. For instance, consider the example of instant cameras. Though the technology used in cameras differed, almost the same look was reused in some new generations of cameras, hence invalidating a few designs. Backtracking can often help reveal the inspiration behind certain products like product drawings or older versions which might date back to the cutoff date and successfully could invalidate a design patent. A design that is new for someone might have already seen the light of the day, shone and zoned out paving a way for new designs. Though it doesn’t rule anymore, the legacy still remains which is proof enough to invalidate a design. Exploring the unexplored can lead you to places where no one has ever been. The same applies to prior art searches. Let your searches not be limited to these few traditional and non-traditional places. Create your own paths while setting forward on a journey to find that solid prior art, who knows you might strike gold.